Microsoft Power BI trial provides you with an opportunity to evaluate this business intelligence and analytical tool at your own pace. 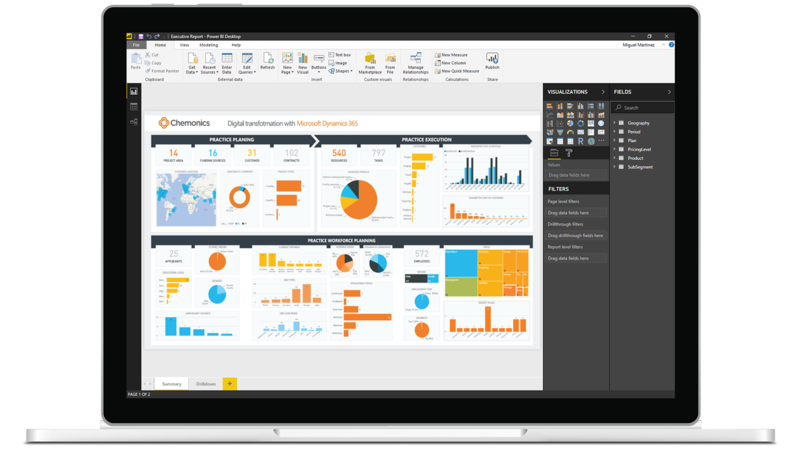 Power BI is a business analytics solution that lets you visualise your data and share insights across your organization, or embed them in your app or website. Connect to hundreds of data sources and bring your data to life with live dashboards and reports. Take the Microsoft Power BI on a test drive by filling up the form on the right or alternatively contact us for assistance.